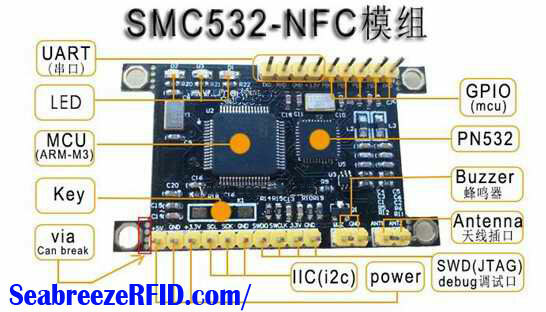 karta TF (micro SD) rejestrować dane w systemie plików FAT. 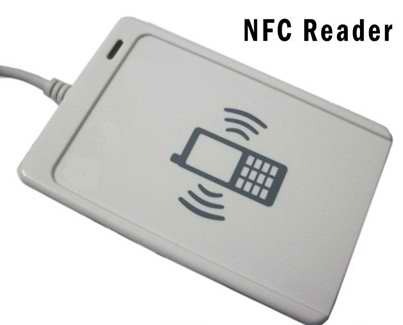 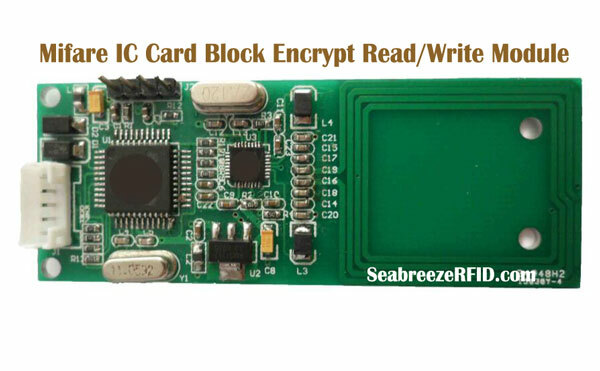 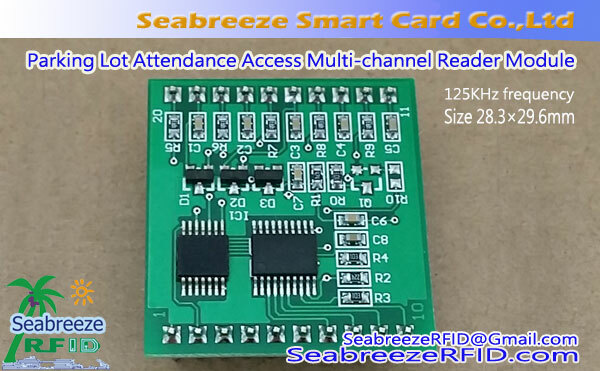 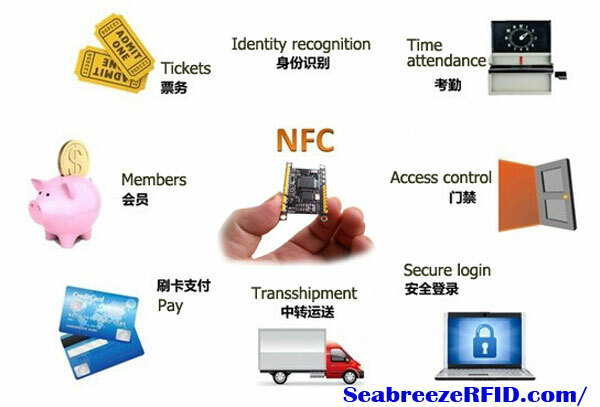 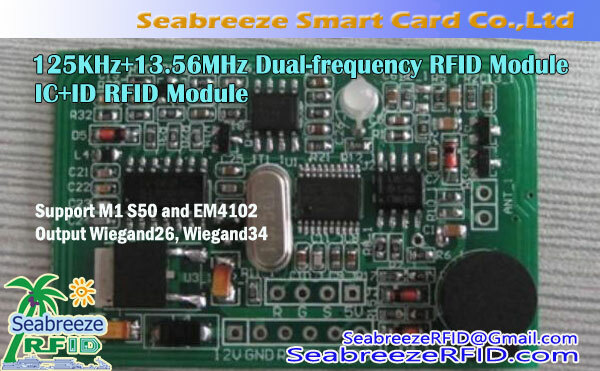 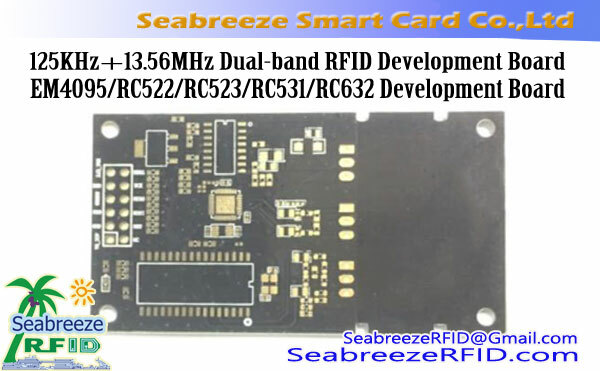 Reader mode: read/write MIFARE Tag(Mifare 1K S50，Mifare 4K S70), Ultralight，Felica, CPU A, CPU B. 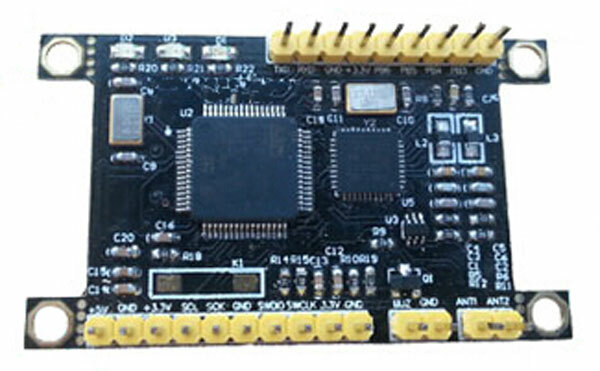 *Uwaga：4 holes can break，More freedom.